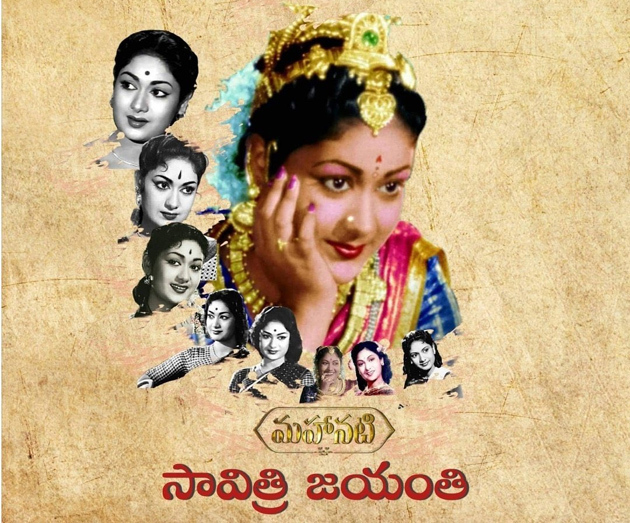 Savitri, the legendary actress of Telugu Cinema and biggest star of South India, during her hey days, died 30 years ago and not many tried to remember her until recently. Yes, there are fans of the actress who have been trying to keep her memory alive from a long time but their books or small group meetings did not jog up people's memory about Savitri. The actress remained a popular person from another generation to many. But when a biopic on her was announced, many researched about her and tried to come up with interviews from her contemporaries and friends. Still the young generation did not know much about her. Many saw her old films and there was buzz about her as they wanted to know how come an actress is getting a biopic? After the movie release, most of the young generation movie lovers started talking about her and her story. Movie successfully made her Savitri to Savitriamma. Her birthday today has become a major celebration on social media and this is the respect 'Mahanati' deserves and what Mahanati movie gave her! Happy Birth aniversary Savitriamma!